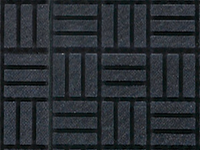 Tile Mats, Trac Mats, Power Grid Well Flooring,and Recess Type Mats that are recommended for commercial buildings, grocery stores, hotels, restaurants, healthcare facilities, office buildings and high traffic entrance vestibules. 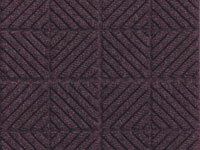 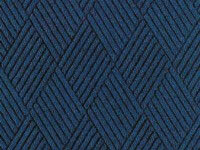 Tiles for Foyers & Wells are designed to for custom applications where there is high traffic and possible recessed well. 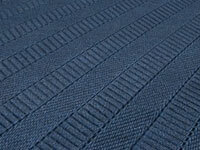 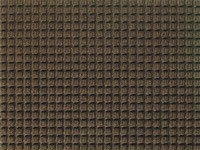 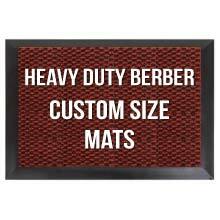 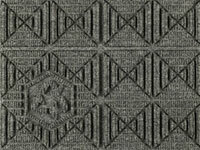 These mats are typically used to cover larger areas. 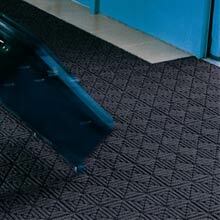 A professional flooring installer is not needed. 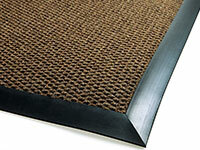 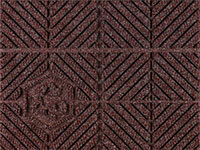 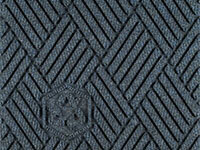 These mats should be used in conjunction with an Indoor Wiper Mat for maximum debris removal.